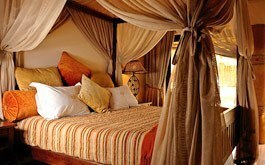 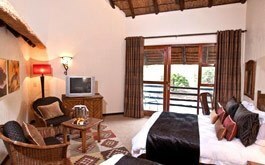 Next door to the famous leisure and entertainment resort of Sun City, is the Pilanesberg National Park. 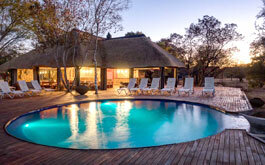 There are currently around 10,000 head of game and it is a very popular game park for locals and overseas visitors, many of whom make the short trip from the nearby resort of Sun City. 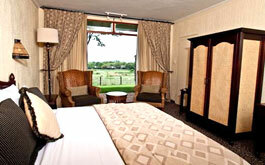 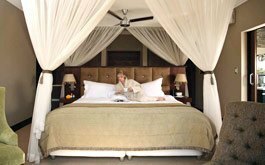 Accommodation ranges from upmarket lodges to rustic self-catering, tented camps. 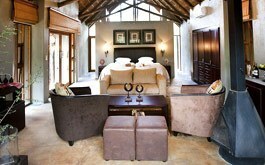 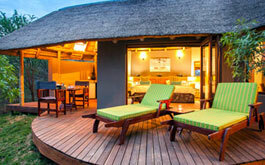 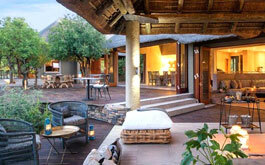 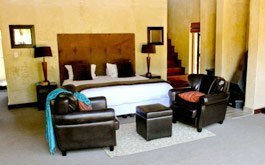 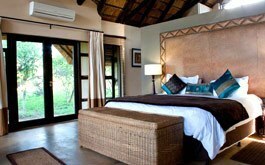 Tambuti Game Lodge offers guests an intimate and luxurious safari experience.